Huijia Kids is the starting point of the 20-year complete education of Huijia Educational Organization. So far, Huijia Kids has become an early childhood educational entity with over 40 Huijia Kids’ campuses, a research center, a training center, a community education center, and a resource supply center. 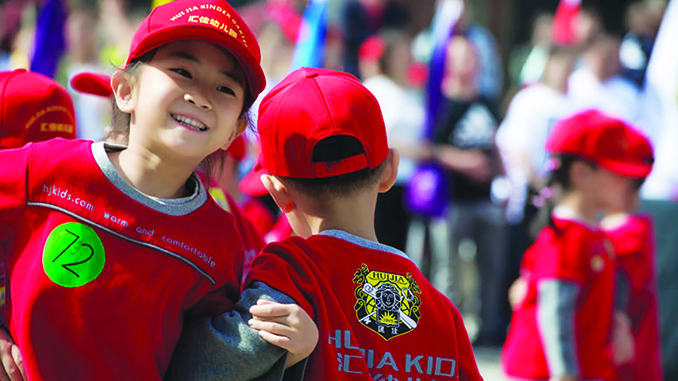 Huijia Kids strives to provide a multicultural and bilingual education for local and international children.